There’s a chill in the air (we see you, winter!) and we’ve been reaching for our chunky sweaters nearly every day. 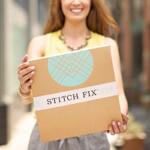 We reached out to Stylist Gisella B. to share her 10 favorite Stitch Fix pieces—here’s what she said! 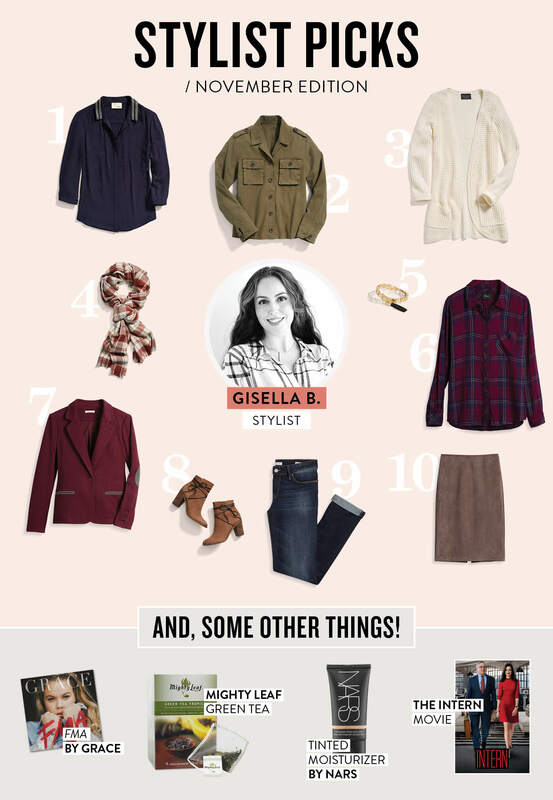 Read on to see what style expert Gisella B. is most excited to see in our style arsenal this month. Distressed Boyfriend Jeans: Distressing paired with a relaxed fit adds effortless appeal to your look. Oversized Cardigan: I’m into tossing one over a dress with tights to play with length and proportion. Soft V-neck Knit: It’s the perfect, every day (and comfy) go-to top. Ankle Booties: These are my absolute staple shoe. I’m wearing them with everything this season. Boyfriend Blazer: I love the loose fit of a boyfriend blazer. Plus, it gives me room to layer a sweater underneath. Natural Stone Bracelet: This is where my bohemian side comes out. I love what a natural accent can do to change a look. Textured Scarf: It’s time to break out your scarf collection! Chunky knit scarves add texture to any outfit. Plaid: I might be more bohemian and edgy than preppy, but this classic print is a must-have for my closet! Fitted midi skirt: Whether it hits an inch past your knees or five inches, I die for this look. A classic yet chic look for business or out & about! Olive Cargo Jacket: Can’t you tell that I love layering? An olive green cargo is a classic for wearing with a basic tee and denim or throwing on over a casual dress. 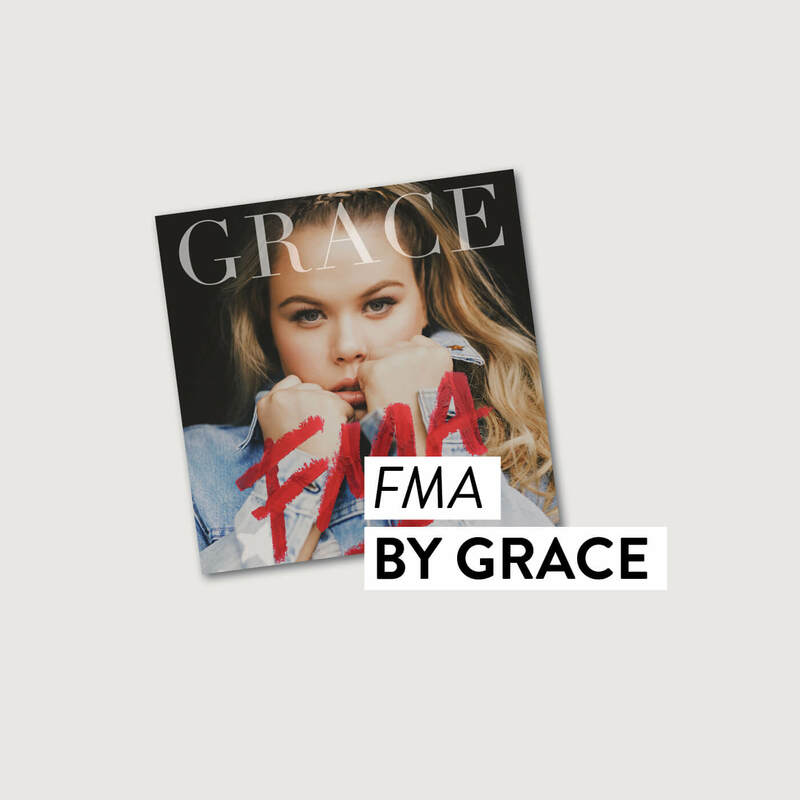 This album instantly puts me in a good mood with her upbeat songs & Amy Winehouse-influenced vibes! It’s the perfect way to start my day. 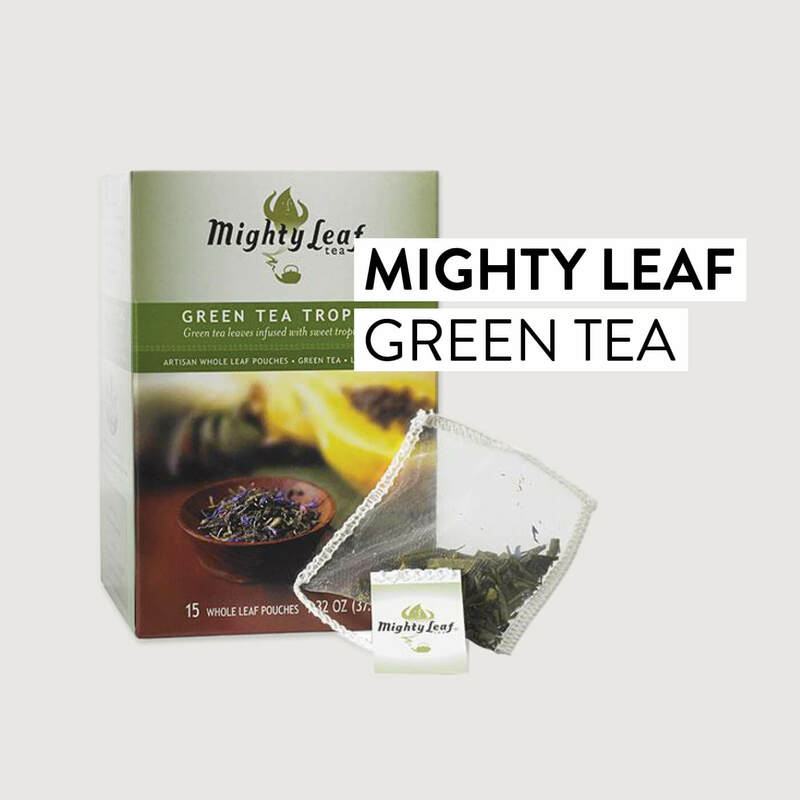 Green tea keeps me energized throughout the day.I’ve been drinking it for years but I recently found this amazing blend—it’s the best! 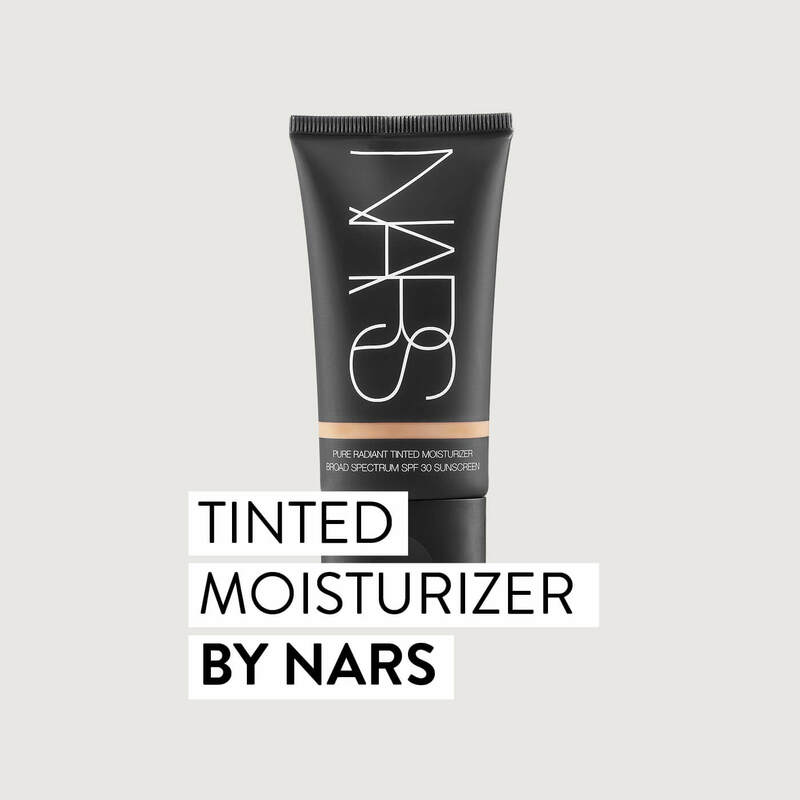 I don’t wear much makeup—but when I do I reach for Nars Tinted Moisturizer. It adds an extra-special glow to my complexion. I just recently watched this movie and fell in love! 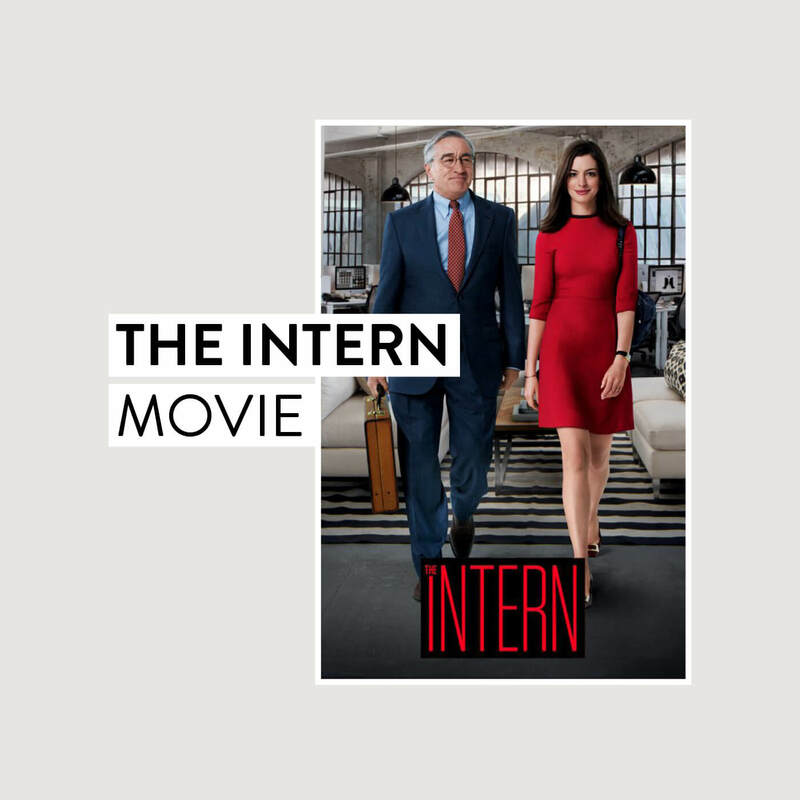 It’s a feel-good film and perfect to pop in at the end of a long day.